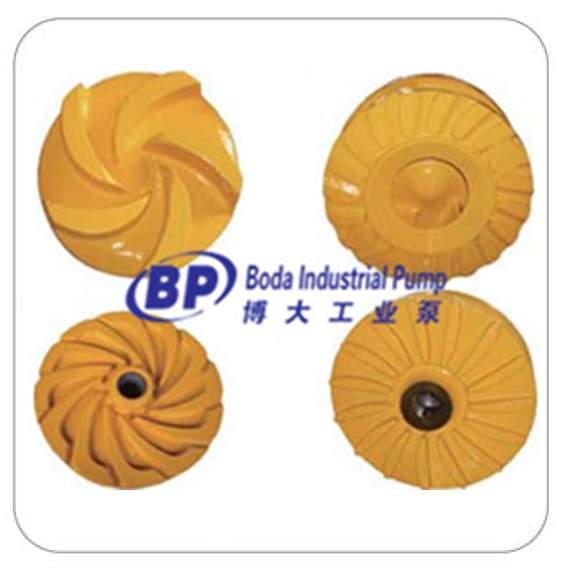 We supply interchangeable metal and rubber parts for slurry pump series(AH, HH, SP, G, L, ZJ, M models). 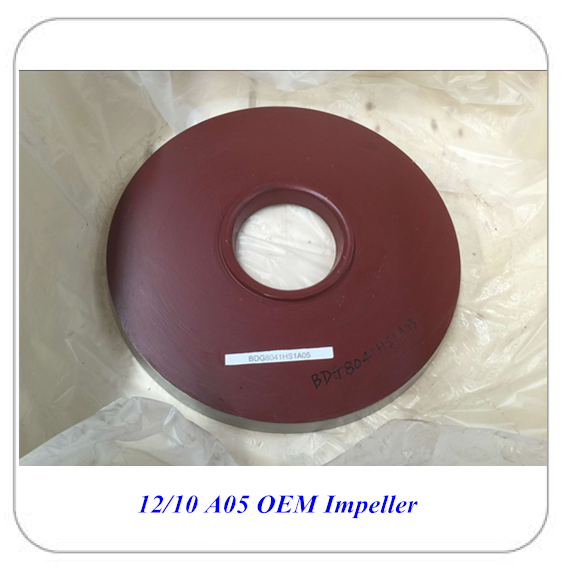 Interchangeable High Chrome Alloy: A05, A07, A49, etc. 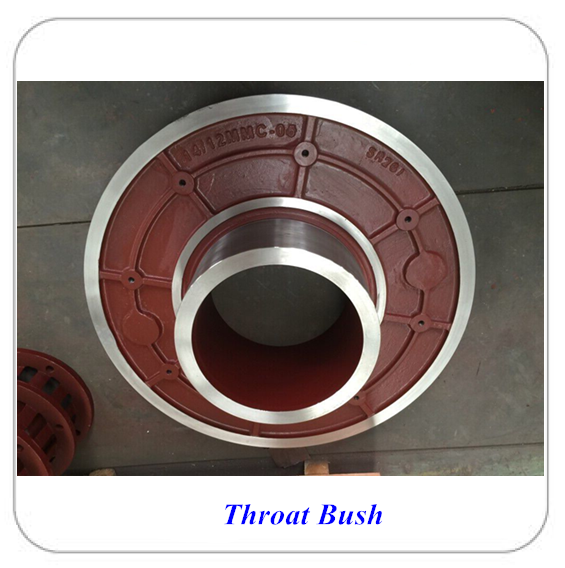 Other materials can be supplied as requirements . 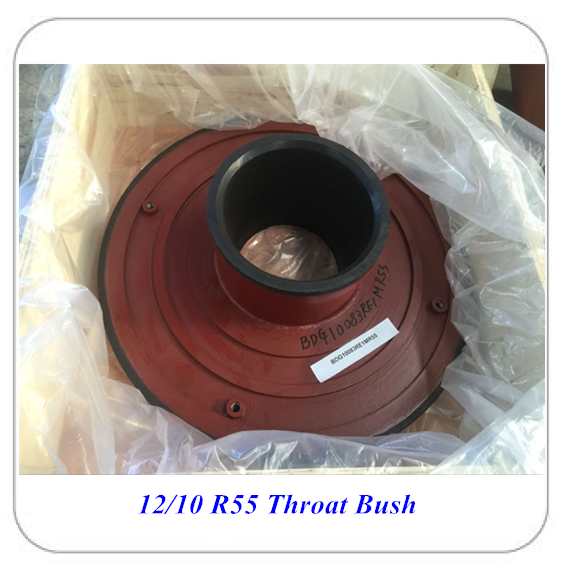 We also provide OEM service according to customer's special requirements. 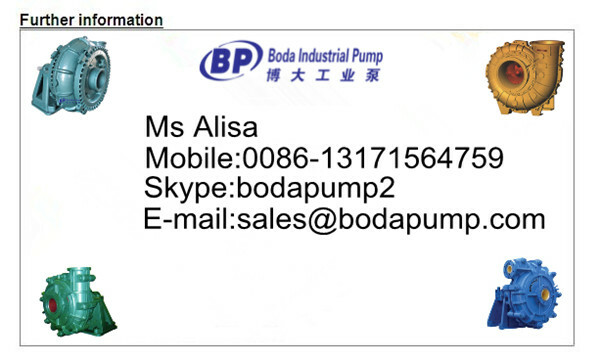 Looking for ideal Interchangeable Slurry Pump Parts Manufacturer & supplier ? We have a wide selection at great prices to help you get creative. All the High Chrome Alloy Spare Parts are quality guaranteed. 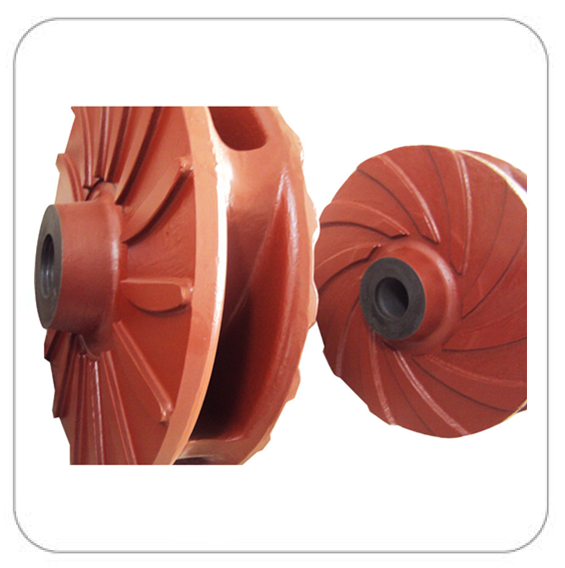 We are China Origin Factory of Slurry Pump Wet Parts. If you have any question, please feel free to contact us.